The Latheron Combination was formed in around 1853 and comprised the parishes of Latheron and Wick, which in 1881 had a combined population of 19,497. In around 1925, the Latheron poorhouse became the Latheron Town and County Home. In 1946, it had accommodation for 50 inmates including 8 chronic sick beds and 3 for maternity cases although there was no labour room. 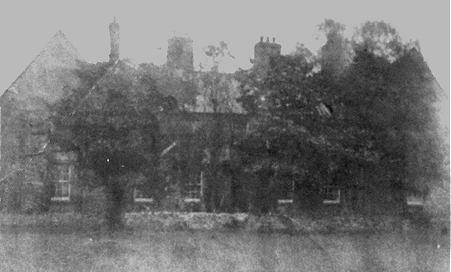 An official report at the time found that 'the building is dark and damp, and quite unsuitable for chronic sick or for any other type of case; it has been condemned'. Shortly afterwards, the larger part of the building was dismantled and the stone used to build the Council Houses in Latheron Lane, Ullapool. The remains are now used as a sheltered area for lambing. Following the closure of the Latheron Home, its functions were transferred to Forse House just to the north of Latheron. 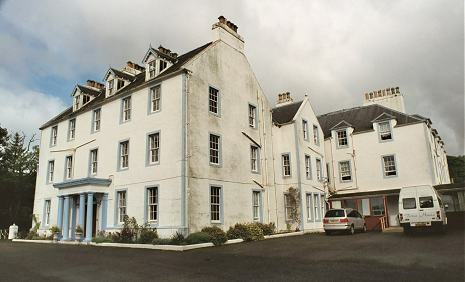 Forse House was built in 1753 by Captain John Sutherland of Forse and still operates as a residential care home. 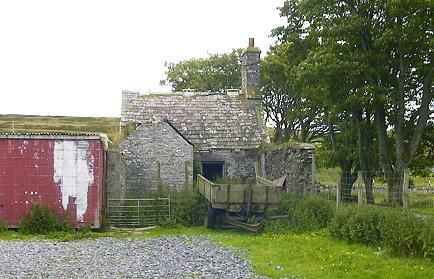 Forse House from the south-east, 2001. Caithness Archive Centre, Wick Library, Sinclair Terrace, Wick KW1 5AB, Scotland. Holdings include: Admissions register (1863-1949); General ledger (1879-90); Minute books (1857-1904); etc. Thanks to Jimmy Miller for information on Latheron poorhouse.